A delicate breeze swept across the room from the open window as I lay awake, looking out over the North Aegean Sea. 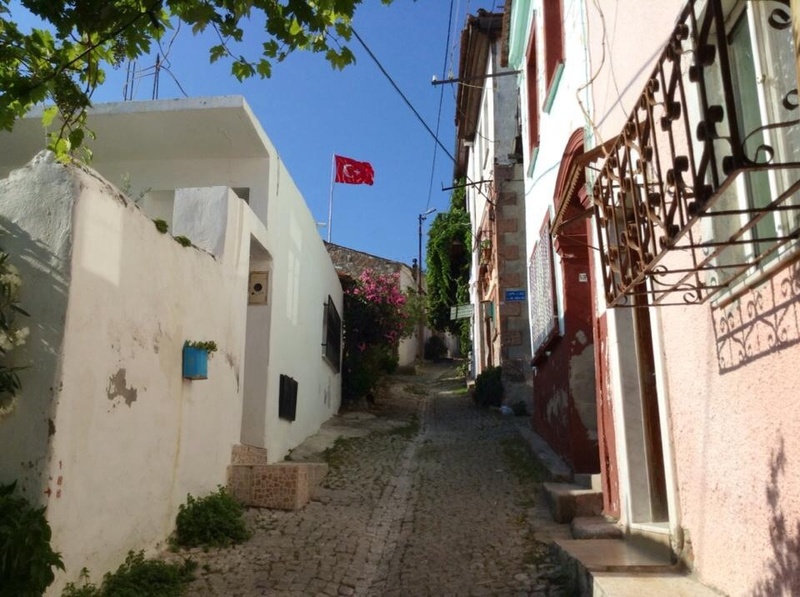 It was 5:30am in Ayvalik, Turkey and I was awaiting the call to prayer, my signal to pull shorts over tear-drop thighs, lace up running shoes, and break ground over time-worn streets. The cobbled streets of Ayvalik, Turkey. My footsteps echoed over the cobblestones and between the whitewashed walls, shutters opening wide to receive the “rosy-fingered dawn.” Within minutes I found myself out of the city, coasting through olive groves that stood timeless, overlooking the sea. Lesvos gleamed, majestic, across the straight and I couldn’t help but recall the winged words of Sappho: “What is beautiful is good, and who is good will soon be beautiful.” A more inspiring place to train could not exist. The Anatolian peninsula, comprising most of modern Turkey, is one of the oldest permanently settled regions in the world. Turkey’s location at the crossroads of Europe and Asia makes it a country of significant geostrategic importance, which has resulted in a long and tumultuous past, full of war and peace, destruction and rebuilding. The country has been ruled by various peoples throughout history, with the most recent government taking power in the 1920’s. As gateway to Asia, the Republic of Turkey represents a vastly diverse and cultural melting pot, joining two continents in tradition and commerce. Distance from Christchurch, NZ to Izmir, Turkey. My journey across the world thus far has taken me to some incredible places: tropical Fiji, sunburned Australia, mountainous New Zealand, bustling Singapore, diverse Malaysia. 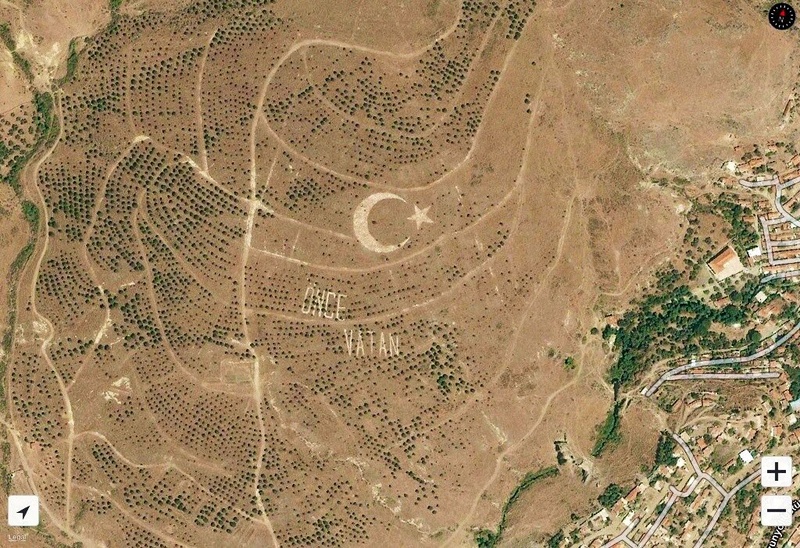 But no place, in my mind, could hold as much mystique and importance as Turkey. 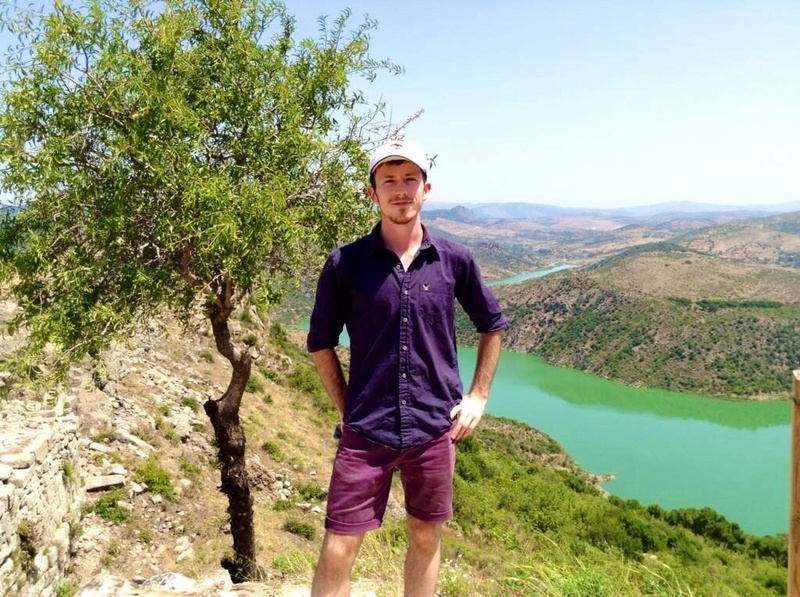 It was the legendary accounts of Heinrich Schliemann and Troy, which I’d poured over since the age of eight, that first captivated my mind and ultimately led to my future career in archaeology. C.W. Ceram’s “Gods, Graves, and Scholars” and the works of Homer became my scripture, and I often dreamt of someday exploring the regions that were cherished so highly by the gods. Now, after years of study, I find myself living within those ancient texts. Everywhere I look is history–not just the dilapidated ruins of old (there are plenty of those), but a place where history is alive and well. One cannot look into the face of a merchant or a fishmonger and not see his ancestors going about his business in a similar fashion, thousands of years before him. The landscape itself is a repository of ancient facts and lore. To the northeast is Mt. Ida, playground to the gods and setting for many an epic tale. It is here that god-like Achilles, fleet of foot, chased princely Aeneas down the slopes to Lyrnessos, losing the future founder of Rome as willed by the gods, but discovering his treasured spoil of war, Briseis. 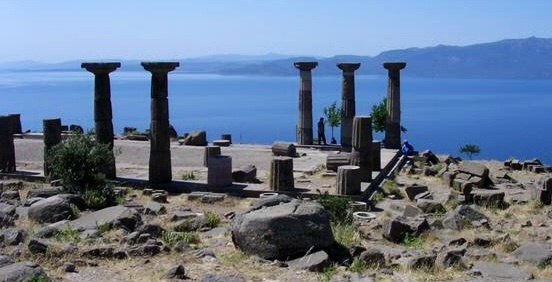 The ruined Acropolis of Assos. From there, to the west in the modern town of Behramkale, lies the ruined acropolis of Assos, whose king was Hermias, a student of Plato. In 348 BCE, after leaving the Platonic Academy in Athens, Aristotle went to this city and opened a school. There the philosopher would make many observations on zoology and biology, innovations that we use to this day. Only a short distance to the north lies the wide Trojan Plains and the ancient city of Ilium (Troy), the setting for Homer’s epic tale of the famed 10-year war between the Trojans and Achaeans (Greeks). The location of one of history’s most legendary foot races, it is here that Achilles chased Troy’s greatest warrior, Prince Hektor, three times around the city walls before unceremoniously slaying him and tipping the scale of the war in favor of the Greeks. 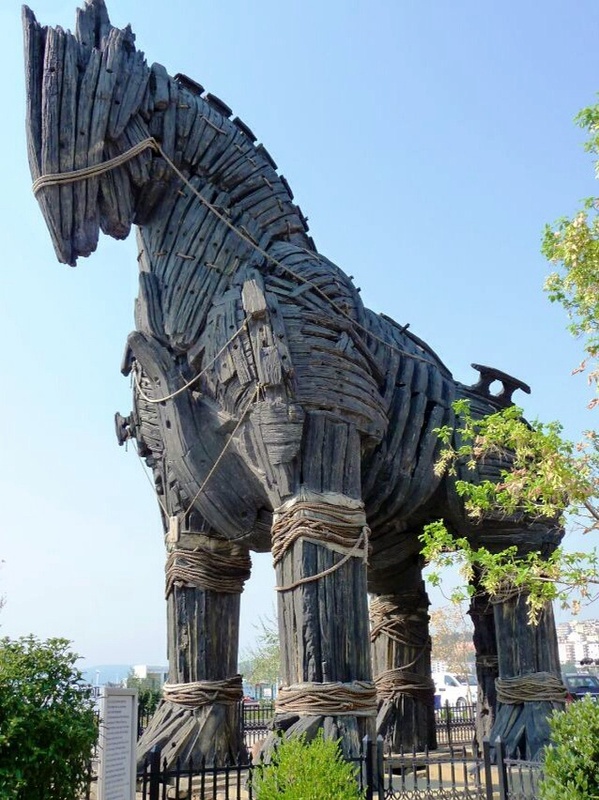 Trojan Horse used in the movie production. Being adept at running has been a respected skill since ancient times. Those harriers who were fleetest of foot were offered great prizes for their racing abilities and were considered some of the finest athletes of their time, and in turn, the strongest warriors. The first recorded Olympic Games took place in 776 BCE and offered competitions in various forms of showmanship that were viewed as important forms of combat. Some of the events included spear and weight throwing as well as varying distances raced on foot. But archaeology tells us that running has been a form of excellence since the dawn of man, as it was the ability to run that allowed our species to prosper, through the hunting of prey and the fleeing of our predators. Visiting this country, and having the privilege to learn from its culture, view its ancient ruins, and run on its plains has been a long time dream of mine–and it has not disappointed! It is quite easy to fall in love with Turkey–the delightful food, the colorful people, the idyllic landscapes, and the sleepy atmosphere. There is certainly something to note about a culture whose national pastime is conversing over çay tea. The whole of it makes you want to spend the day perusing the bazaar before curling up on a rooftop veranda with some Aristotle and a glass of red wine. 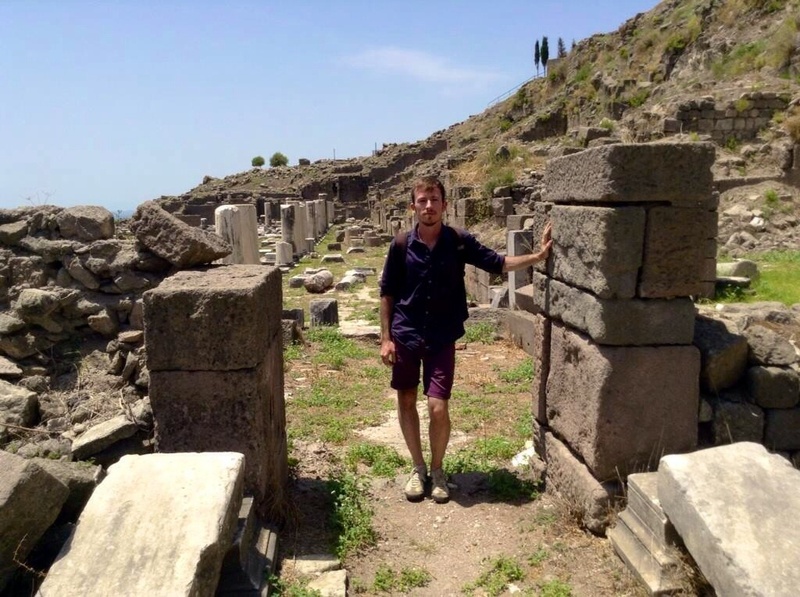 Visiting the ruins of Pergamon in NW Turkey. Turkey will forever last in my mind as an incredible adventure of a lifetime, though after getting a taste, I know that I will return again and again. Perfect weather, captivating scenery, and the presence of immense history have inspired me to refocus my running goals and move forward in my own pursuit of excellence. I have yet to find another place quite like Turkey.